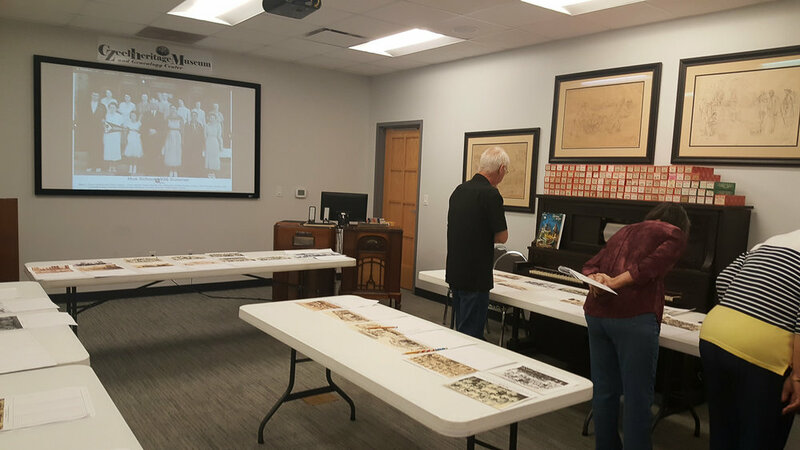 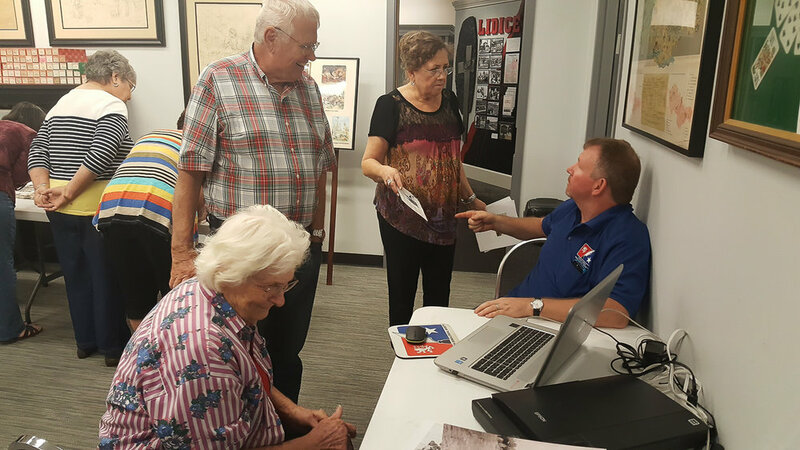 Genealogists Danny Leshikar of Liberty, Missouri and Richard Lesikar of Granbury, Texas hosted a genealogy event at the Museum October 6, 2016. 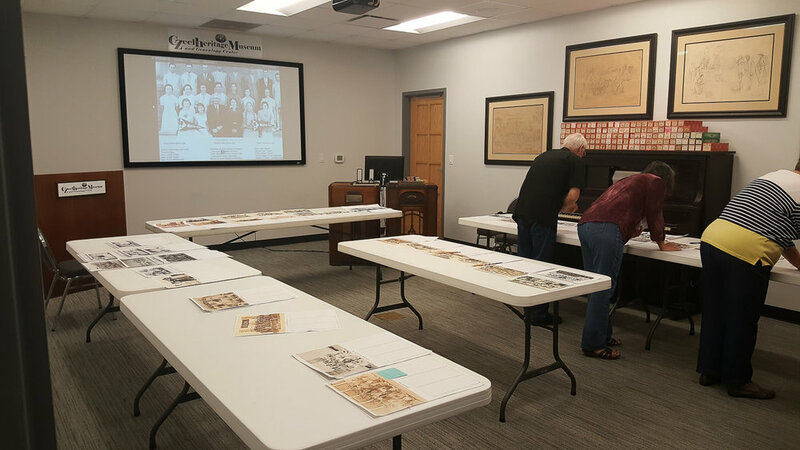 Vintage photos of Czech public and church schools in Bell County were enlarged and set out for participants to search for known faces in the images. 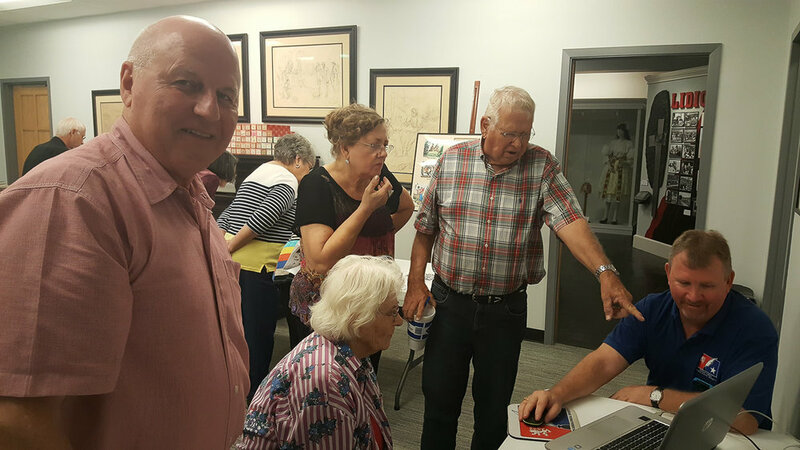 Older PostFree Family Tree Help!